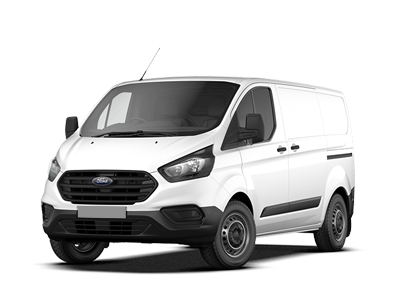 With an extensive range of second hand vans featuring all makes and models, The Good Van Company can provide the right van at the right price. With so much choice on second hand vans why go anywhere else? 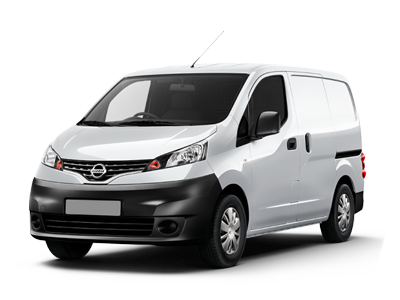 Get the best prices and widest choice on quality used vans in Preston, contact us today! 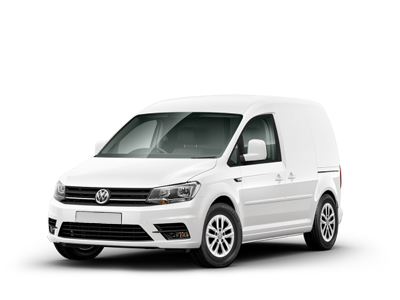 View our latest selection of used vans for sale in Preston here. Click here to get in touch with The Good Van Company - quality used van retailer of Preston. Aways trying to get you the best deal. Refused van finance? Don't worry! The Good Van Company can help! Our team of finance experts have helped hundreds of customers that have been refused vehicle finance in the past. Get in touch today and let's see what we can do for you! Finance any of our latest arrivals today! Poor credit history? We can help! 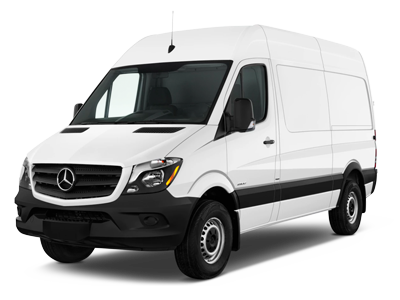 The Good Van Company is authorised and regulated by the Financial Conduct Authority, FRN: 762264. All finance is subject to status and income. Written Quotation on request. We act as a credit broker not a lender. We work with a number of carefully selected credit providers who may be able to offer you finance for your purchase. We are only able to offer finance products from these providers.